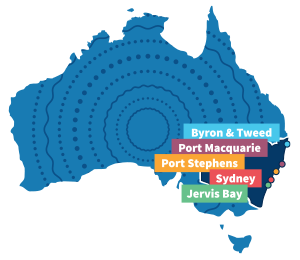 New South Wales offers excellent whale watching opportunities from a number of key destinations across the state. 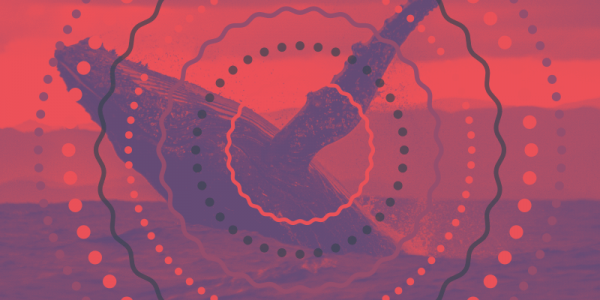 From Eden in the south to Byron in the north each location is witness to the majesty of the humpback whale migration. 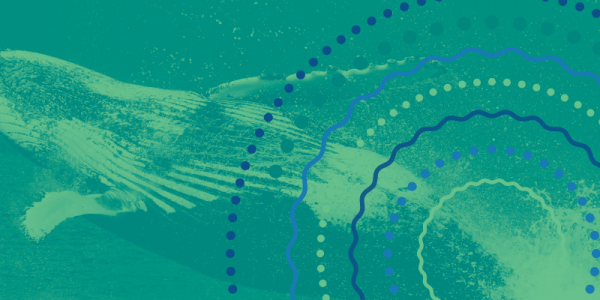 Thousands of whales are seen from highlight locations including: Jervis Bay, Sydney, Port Stephens, Port Macquarie and Byron / Tweed Heads. The New South Wales whale watching season runs from May - November. 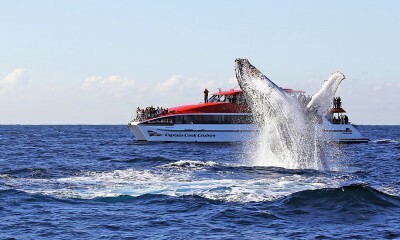 Whale watching tours from New South Wales's top whale watching destinations can be booked here. Book online early to ensure you don't miss out! 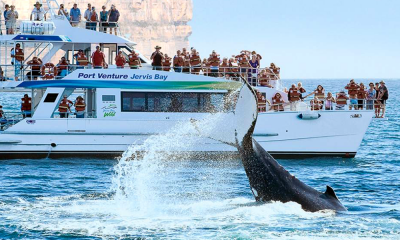 Just 2.5hrs south of Sydney Jervis Bay offers some of the best whale watching in the country. Sydney is a fantastic base for your magical humpback whale encounter with the iconic Sydney Harbour and stunning coastline as a backdrop. Captain Cook Cruises bring you a luxury whale watch experience at a great price. Departing Circular Quay, Sydney with guaranteed sightings*. 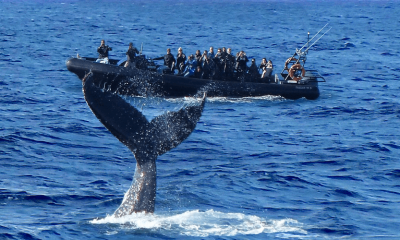 Jump aboard a whale watching experience with a difference. Ocean Extreme offer a whale watching adventure like no other aboard their military spec fast boats. Discovery the majesty of the humpback whale migration with a 2hr whale watching cruise along the stunning Jervis Bay coastline.